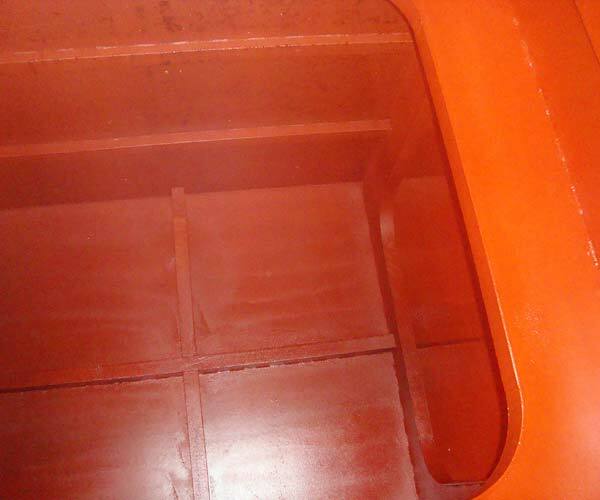 Barge Interiors and Condensation voids in Steel Vessels. 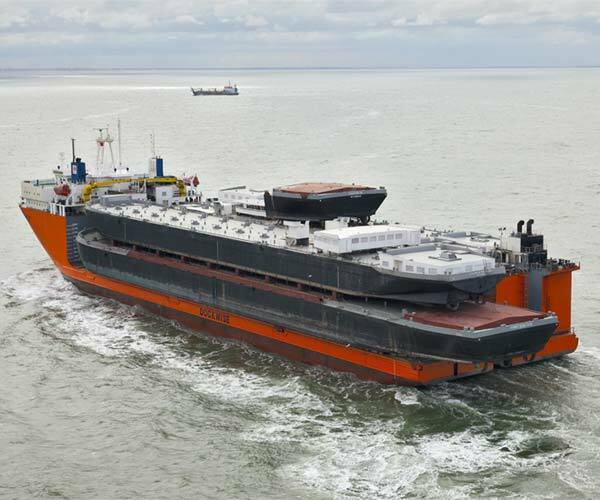 Many barges or older vessels were assembled from steel with only a holding primer. Although the interior is a relatively closed environment there is usually a build up of contaminants in the bilge which slowly corrodes the interior. 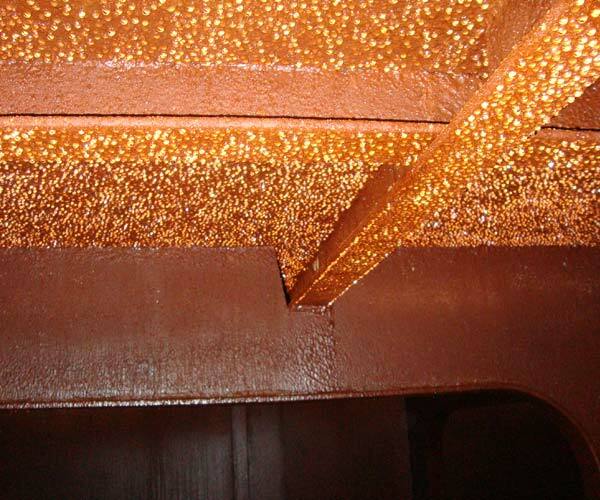 As with many closed steel environments corrosion goes unnoticed until it appears through the hull from the inside out. Coat the whole interior with Goldseal. 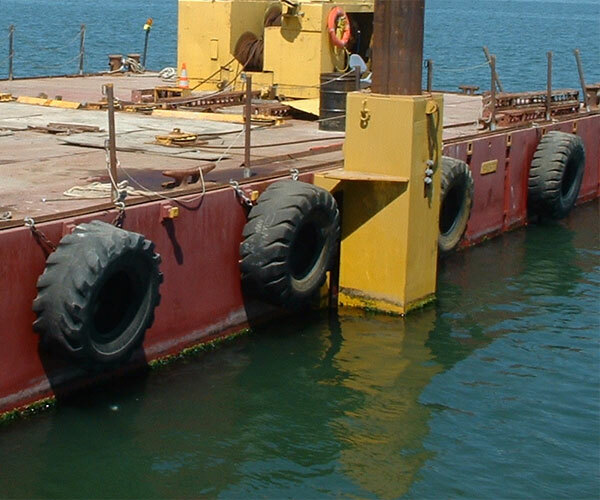 Barges are usually warm inside and some airflow will be required. 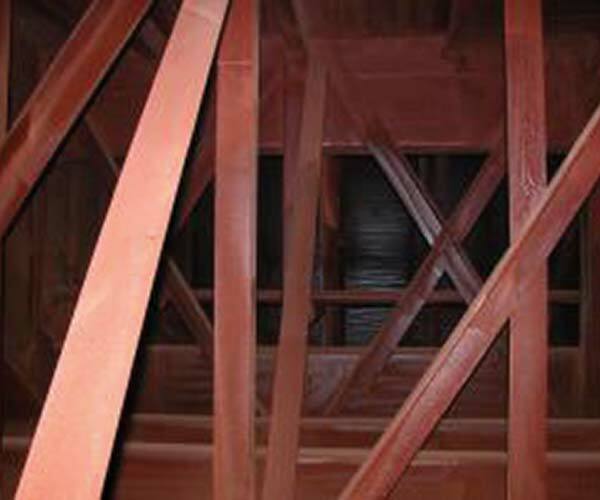 As Goldseal has no catalysts or solvents it has a distinct advantage in this application.